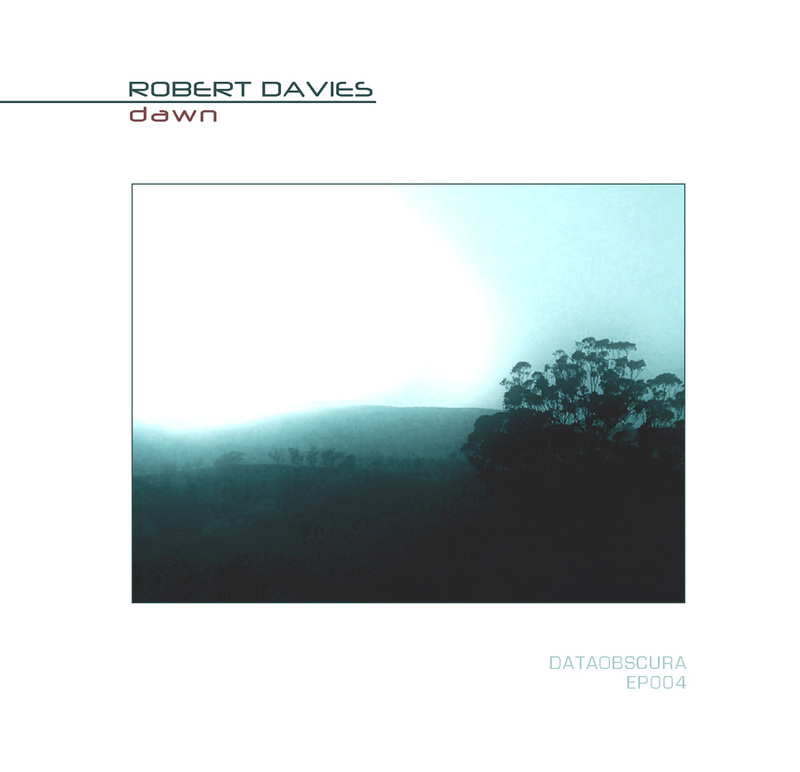 Robert Davies is an ambient musician and graphic artist from Ithaca, New york, USA, and today I’ll review one of his albums, released on DataObscura label, that is called “Dawn”. While listening, one thing came to my mind: fairy tale. These dronescapes involuntarily create a specific atmosphere of something fantastic, may be connected with the child’s perception of the world – flight of pure imagination, not polluted with emissions of the adult life and everyday reality. These soft layers of sound cover you as if it is a warm blanket, thoughtfully laid down on you by the very Nature. This music projects primordial comfort and stability on a listener. If looking at the names of the tracks, you can easily understand, that this album is devoted to the Earth’s beginnings – “Gravitational Currents”, “New World”, “Of Vapors and Light”, “Continental Drift”, that lead to the “First Dawn” on our planet, which gives rise to emergence, broad spreading and development of life substance. 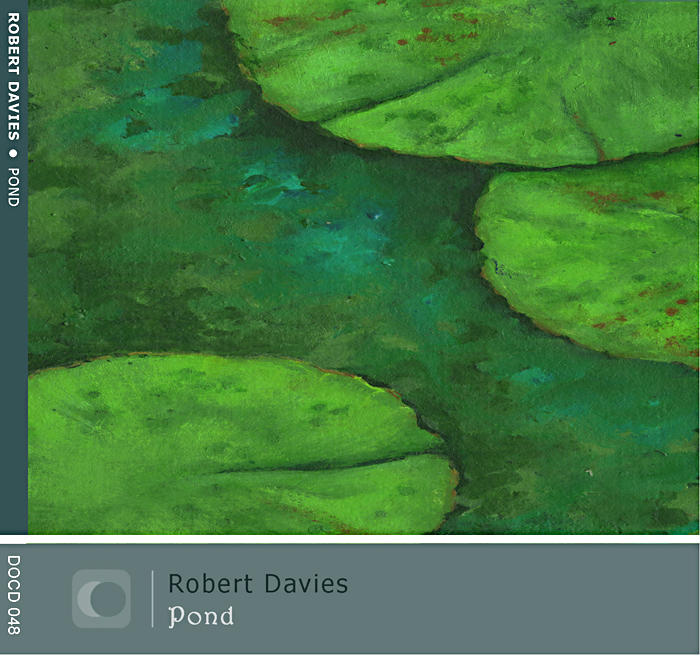 These predominately physical and chemical processes turn out to be a sacred act of higher creation – creation of a world, and this sanctity was excellently depicted by Robert Davies. It should be noted, that the word “Dawn” in this album is used in its direct and figurative sense – dawn as a sunrise, and dawn as a beginning of something. I can say with confidence, that this album represents a striking example of conceptual music albums, that reveal a certain kind of a theme; it’s very typical of ambient pieces. So, become a witness of the Dawn with Robert Davies.